Pat Hook has been interested in and worked with animals for many years. She has been a veterinary assistant and a zoo keeper and studied biology at the University of South Carolina. For the past 12 years Pat has turned her focus to canine companions by teaching dog obedience in both a class environment and in clients’ homes. She has also mentored students learning the skills to become future trainers. Besides obedience training, she also works with local and national groups which work with canine service dogs serving people with physical needs and autistic children. Pat’s at-home pack includes Charlie Chihuahua, a cockatiel named Troy, and until just recently, Ruby, part of the pack for nearly 13 years. When not working she enjoys swimming and being near the water. We've really enjoyed our classes with Pat and felt we have learned a lot. Pat is a great teacher. She works well with all types of dogs and people. Classes are full of good information and no one is judged for poor performance (dog or human). Trish Phillips is an animal lover with a special knack for attracting and adopting neurotic rescue animals. 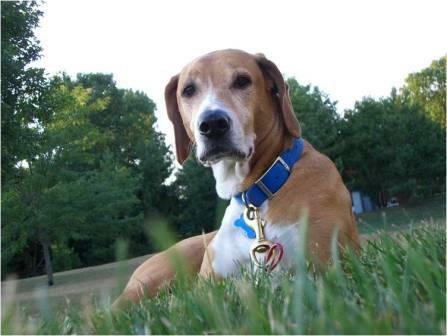 Trish currently shares her home with Opie, the 12-year-old hound mix and his cat, Floyd. After 30 years conducting research for media companies and their clients, Trish found her true calling serving the pet industry. She worked with a local veterinary clinic from 2007-2011 and volunteers with several area rescue organizations. 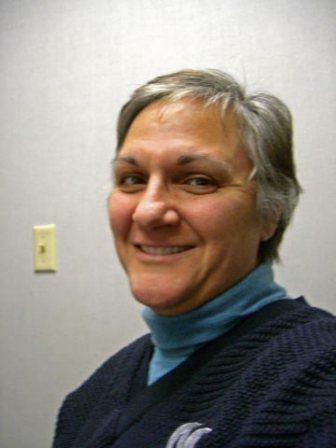 Trish holds a Bachelor’s in Business Administration and International Business from the University of Cincinnati. 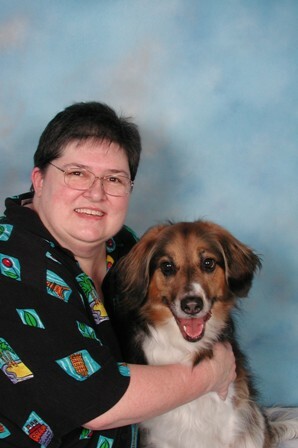 She authored one of the first dog blogs, “Dogs’ Aye View,” from 2003 through 2009. Trish will be authoring articles for the newsletter and web site, as well as helping with marketing and events. She’ll be the voice on the other end of the line when you call Pure Spirit. 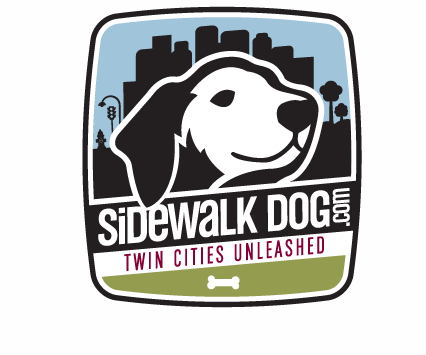 Please call her concerning scheduling, training classes or animal communication questions. Sheri Pederson is the newest addition to our Pure Spirit Team. Sheri is a talented animal communicator with more than ten years of experience in this field. 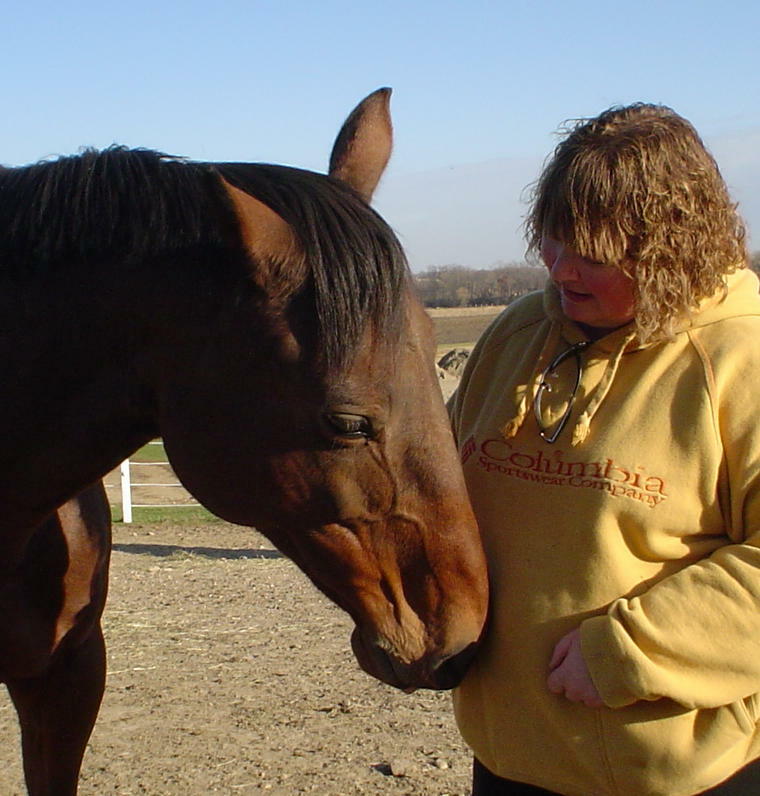 Sheri is the owner of OnTheMuscle equine massage and shows with her mare, Largo, in dressage and quadrille. (www.OnTheMuscle.com.) Sheri share’s her home with her partner, Steve, and cat, Millie, and until the passing of the perpetual puppy, Sasha, has also had German Shorthaired Pointers in her life. She is proud mom and mother-in-law and has two beautiful grandkids. Sheri and Marilyn met at an Advanced Animal Communication workshop with Shamanic Teacher and Animal Communicator Mary Stoffel years ago and have been friends ever since. Sheri is the go to person whom Marilyn calls when she needs to communicate with her own animals about important decisions. And, of course, Marilyn reciprocates for Sheri. 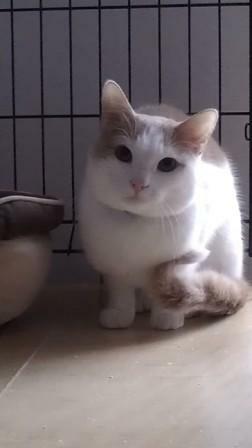 Thank you for your help communicating with our Skimbleshanks (cat). We always enjoy learning about our pets’ viewpoints and feelings. We’ll continue to monitor him given the helpful information Sheri told us. Fortunately for all involved you share your gifts with us!